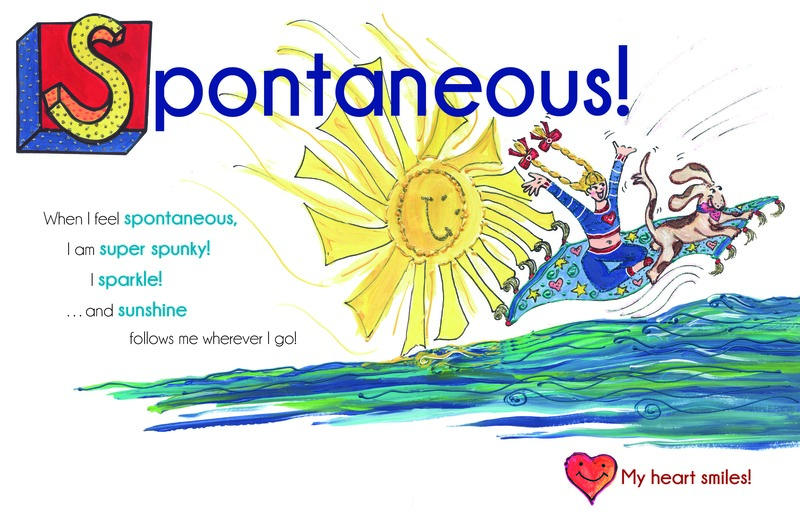 My “S” is for “SPONTANEOUS” Alphabet Story! What’s your “fav” spontaneous moment? When I feel spontaneous, I do fun things on the spur of the moment! For example, following my intuition, I take a walk on a beautiful Mexican Riviera beach. I find a small tent with curtains flowing in the ocean breeze…the homemade sign says, “Massages,” and I say, “YES!” What’s your “fav” spontaneous moment? A RADIANT REPEAT! Got Rock and Roll?? POST AND SHARE YOUR ROCK AND ROLL PICS! 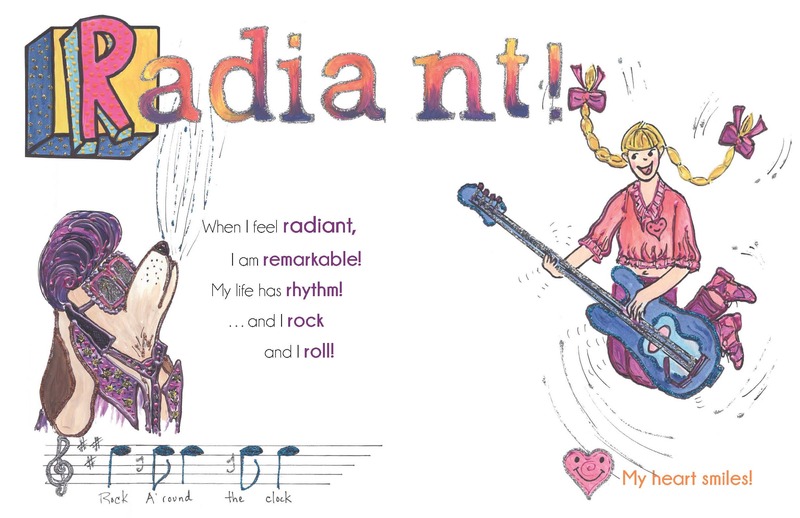 My “R” is for “RADIANT” Alphabet Story! Rhythm moves me! Got Rock and Roll?? When I feel radiant, I love my remarkable smile! When I feel radiant, rhythm moves through me and I’m out on the dance floor, dancing like no one is watching! 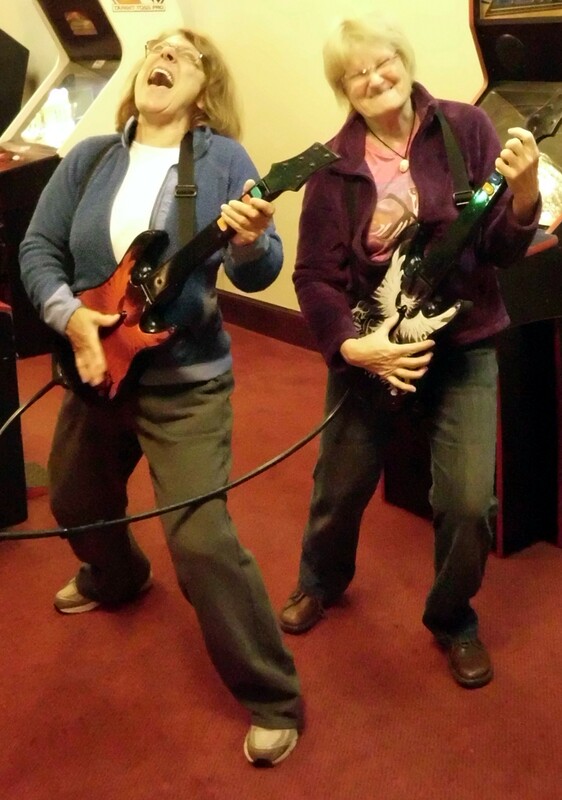 Playing my play guitar like a rock star! What’s the rhythm of your story? 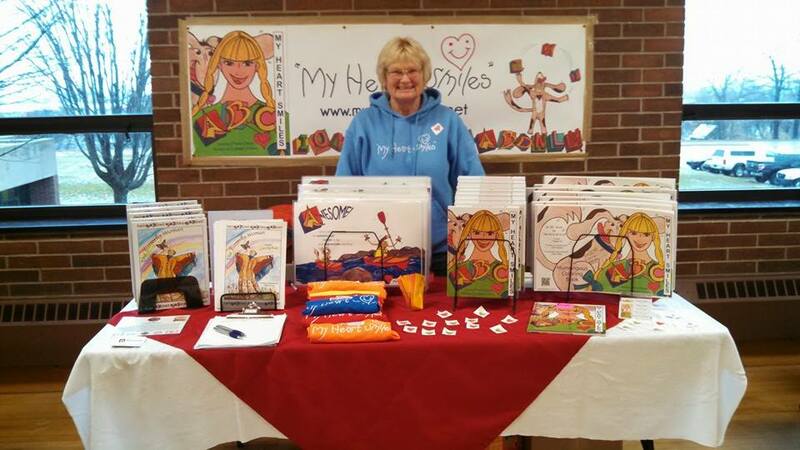 My Heart Smiles on-the-road at the LSSU Superior Children’s Book Festival! 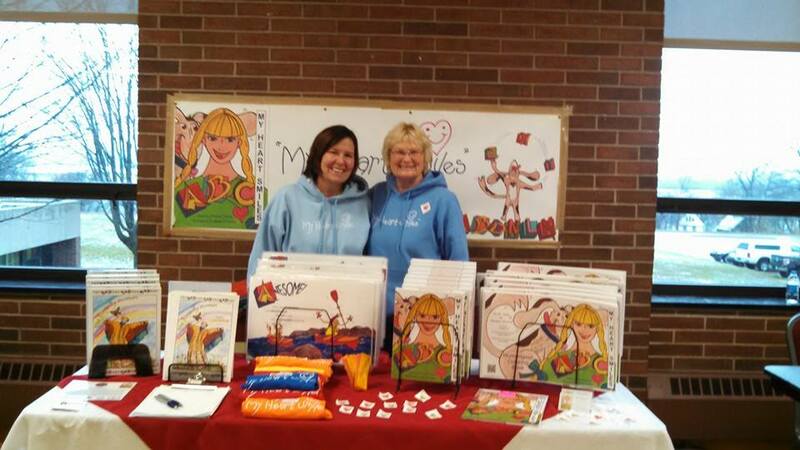 We shared many humongous heart smiles with children and their parents yesterday (Saturday, November 9th) at the Superior Children’s Book Festival on the campus of Lake Superior Sate University in Sault Ste. Marie, MI! Our hearts are so blessed! 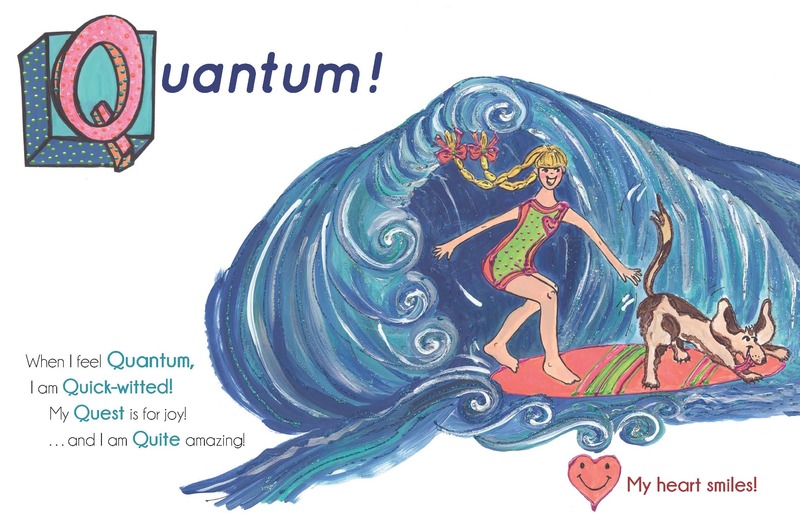 My “Q” is for “QUANTUM” Alphabet Story! 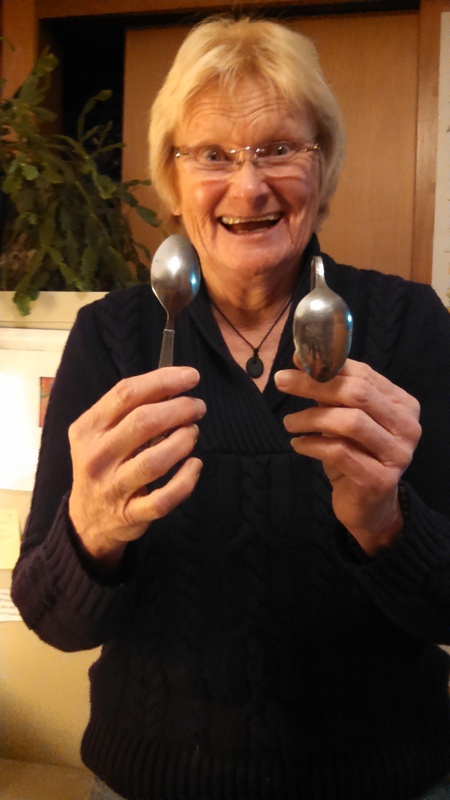 Bending Spoons is my Quantum Leap! What’s yours? my smile is a mile wide as I catch Hawaiian waves with my boogie board! 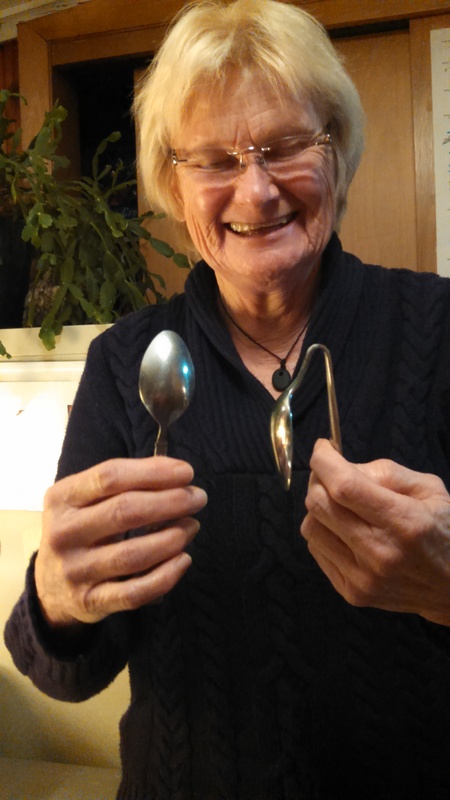 And, when I feel quantum, I teach friends how to bend metal spoons and delight in their awe as they come to realize what they are able to do! What’s your quantum story?